The stars are aligning for the President’s kababayan. It hasn’t been a week since Davao-grown businessman Dennis Uy scored a major win as he bagged the third telco franchise via Mislatel and China Telecom this November. Now, he scored another major victory after the Department of Energy named his venture with the China National Offshore Oil Corporation (CNOOC) as the liekly winner in building the a liquefied natural gas (LNG) import facility in Batangas. Energy Undersecretary Donato D. Marcos announced that the consortium called Tanglawan Philippines LNG, Inc. — also backed by Meralco’s Manuel V. Pangilinan — is close to bagging the gas reservoir and power plant project. 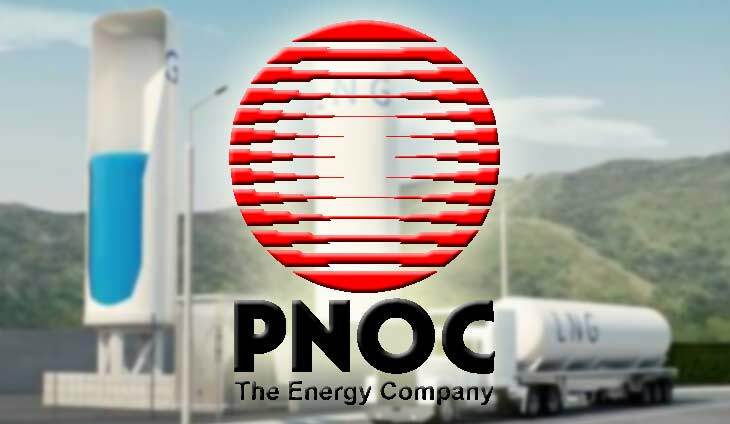 The state-owned Philippine National Oil Company (PNOC) has suspended its search for a partner to execute the plan themselves. A pre-elegibility conference scheduled on Dec. 4 has been “postponed until further notice” as of Nov. 21, which was then followed by Marcos’ revelation. It was only in June when Uy teamed up with the CNOOC for the LNG plan. Uy owns the Phoenix Petroleum chain of gas stations in the country.